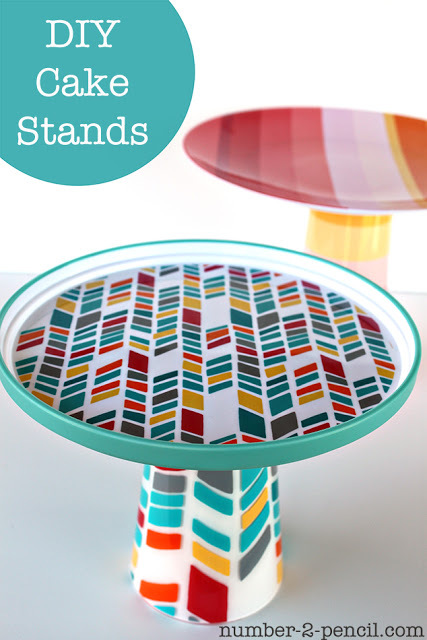 I have recently come across the phenomenon of making your own cake stands. It is such a cool, cute, useful idea! 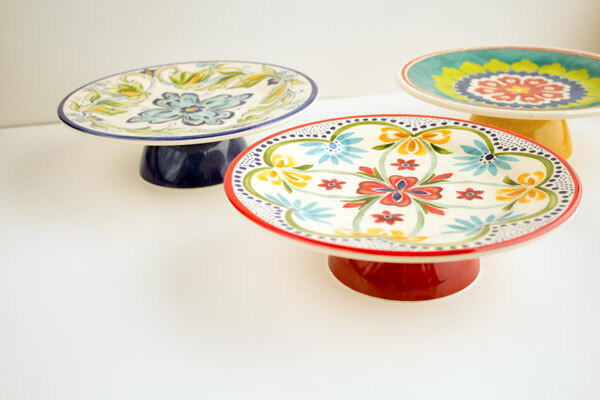 You basically choose your own plate for the cake holding part and this can be any shape, any size and any pattern and then find a stand. Lots of people use candle stick holders, some use glasses and I even saw a fancy table/stool leg being used. Once you have them both you can spray or paint them a different colour and super glue the two together. Done! 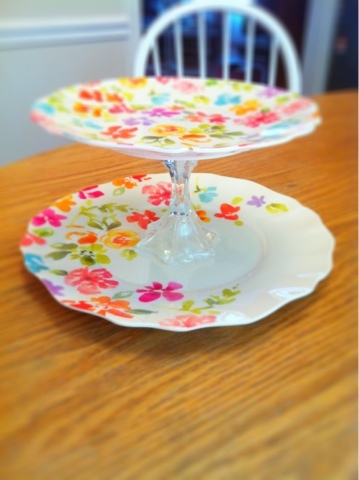 There are loads of examples on pinterest just search for 'DIY cake stands'. Below are some of my favourites.